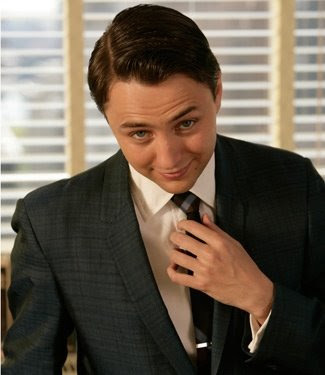 "MAD MEN" co-star Vincent Kartheiser was spotted hanging out at LAVO on Saturday night with a few friends in the club after having dinner beforehand. "The Wonder Years" star Danica McKellar had her bachelorette party at TAO on Saturday night, Danica and crew were in the Moat VIP toasting champagne and dancing to the sounds of DJ VICE. TAO Friend Kevin Federline was spotted at TAO again on Saturday night with friends. Kevin and his crew ate dinner beforehand at his usual table in the restaurant near the signature 20 foot Buddha.